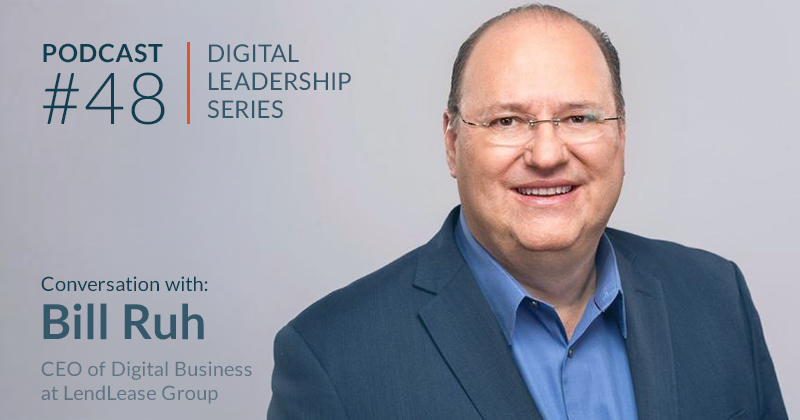 We are introducing a series of Insights featuring digital transformation across different industries. 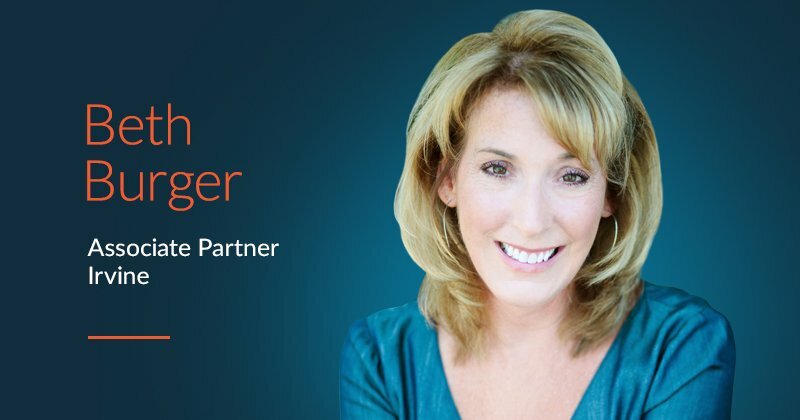 The goal of these Insights is to profile the stories, experience, lessons and best practices as companies undertake digital transformation in their businesses. Our first Insight features a small privately-held petrochemical refinery based in Texas, and the journey they are taking to implement the "Refinery of the Future". We hope that our readers will find these profiles useful, and as always welcome comments and insights to edge@momenta.partners. Texmark Chemicals, Inc. is a privately-owned company based in Galena Park, Texas operating a petrochemical and custom chemical manufacturing business. 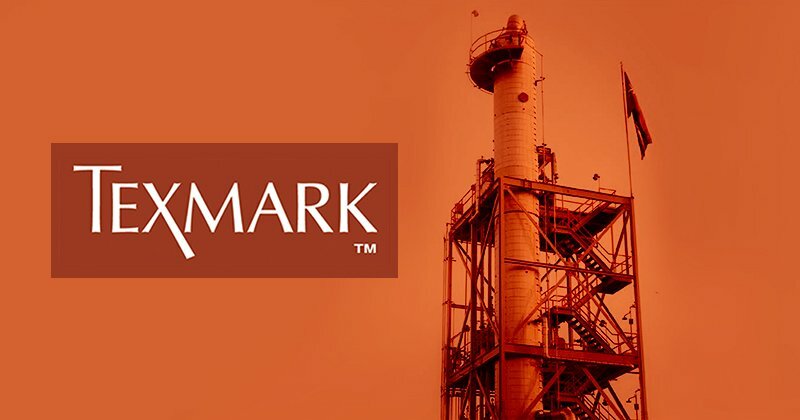 As a small firm, Texmark has uniquely been able to align the entire organization around its “Refinery of the Future” initiative, which applies technology across the organization to drive efficiencies, improve safety and expand the customer base. Texmark was founded over 40 years ago by entrepreneur David Smith, who didn’t focus on standard practices, liked to try new things differently and invested in people who proved time and again to be the key to success. 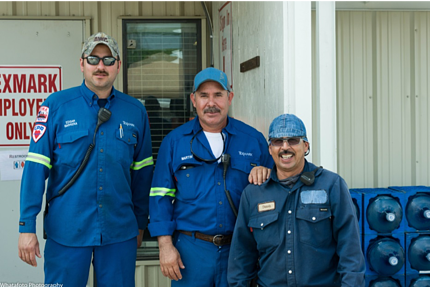 Texmark is operational 365 days a year and 24 hours a day. About four years ago he faced some health issues, and his son Doug Smith who had been working with his own digital imaging firm joined the team to help lead the company. What were the “Pain Points”? The catalyst came from the company’s Mechanical Integrity (MI) initiative. While Texmark had an MI program, it was not as robust as their insurance carrier wanted. During consecutive audits, Texmark’s insurance carrier prodded them to bolster their MI program to meet its standards. The carrier wanted Texmark to enhance and formalize its MI program and doubled the company’s insurance deductible to make their point. This kicked off a digital twin initiative. In 9 months, Texmark’s quick win was a reduction of the deductible back down to its original amount. Around two years ago, the company did a formal audit of the Distributed Control System (DCS) in the plant and found it would likely not be supported in 5-6 years. 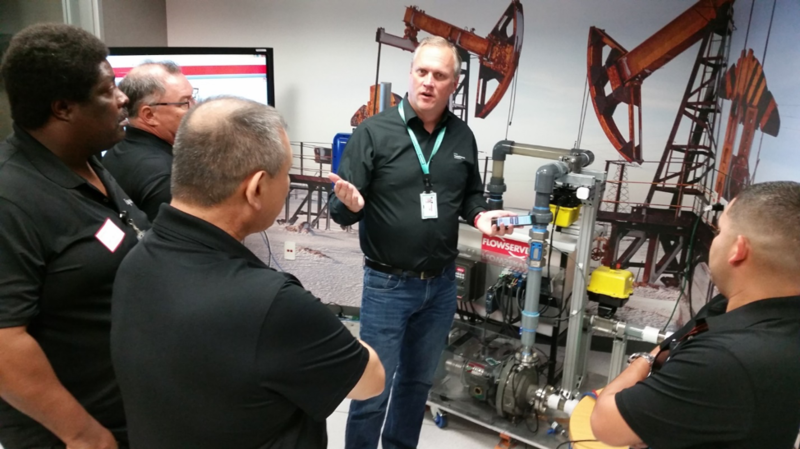 They reached out for advice on potential DCS vendors and were invited to visit an industrial IoT Lab in Houston run by HPE. Texmark gathered 13 people from all departments in the company, including valve turners and spreadsheet builders, for a field trip to tour the lab. This was a pivotal moment. Texmark operates a petrochemical process facility on roughly seven acres with the kinds of equipment a supermajor would have: distillation towers, reactors, a chiller, a boiler, railcar and truck loading, etc. 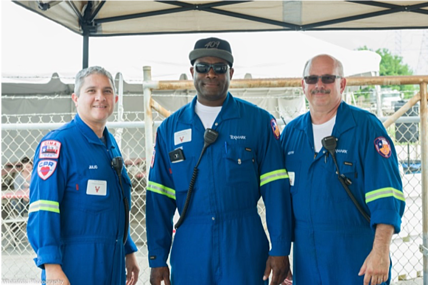 The culture of Texmark encourages employee engagement and the implementations of tools to do a safer, better job. The decision was made to move forward with the MI initiative, continue to investigate DCS options, and start exploring ways to incorporate IoT into the plant. There were 20-plus technology hardware and software companies that presented to Texmark around the five use cases. Twelve became ecosystem partners on the project - named Refinery of the Future (ROTF). Corporate leads and supporting technology partners were assigned for each use case. Participants contributed hardware, software and labor to illustrate capabilities of the technology. In ROTF, Texmark would become a technical sandbox, offering ~10% of their resources to the project. For the benefit of having the facility and access to operations people, ecosystem partners would provide people, software and hardware at a discount. Once the ecosystem partners were in place, Texmark engaged a Systems Integrator and IT Support contractor. 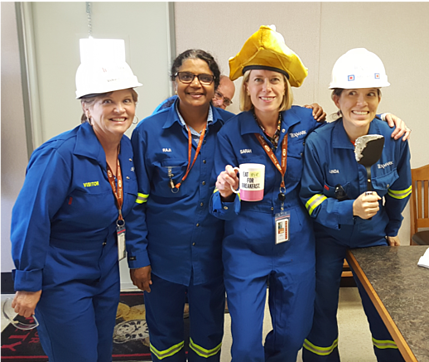 The petrochemicals industry is characterized by a conservative culture, but Texmark has made a commitment to inclusion and collaboration. Getting all of the people involved from the get-go was critical. Once all the ecosystem partners were on board working hand-in-hand with Texmark and each other, they all started moving forward together. The Connected Worker use case is about connecting the worker to the Sensored Pumps. At the core is an intrinsically safe wearable. In this case, it’s a hardhat with a RealWear device used to display data from a sensored pump or the DCS. They had been working on this for a while, and they hadn’t figured out how to roll it out. Carlos, Texmark’s Lead Logistics Operator, used an intrinsically safe digital camera affectionately named “the brick” to take photos of sealed hatches on loaded railcars before they left the yard. He had also been working with the ecosystem partners testing different wearables. When “the brick” was accidently dropped and broke, Carlos knew the RealWear device had a camera function. This was communicated to CB Technologies who procured one for Carlos and his team. 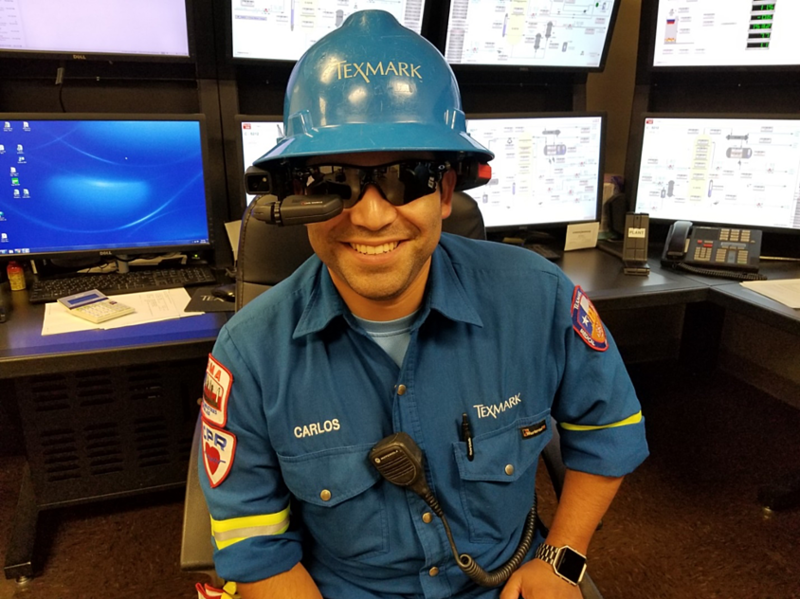 With a little training Carlos learned how to set up a menu, to navigate and take photos hands free – the RealWear device became Carlos’ “best friend” and he started training his team. The head mounted technology from RealWear then became a multipurpose asset – hands-free camera, connected worker device, communications asset. Carlos and his team adopted the technology. Now that they have it, they don’t want to go back to the brick. He’s teaching Texmark team members outside of the loading team how to use the RealWear device. He’s talking to different clients who come to Texmark to tour ROTF; and this is what they love to see: employees using IoT technology in their jobs. The learning curve was simple, and it’s humbling and exciting to see customers come to Texmark and look at the Sensored Pump, the data center and Total Asset Management. In today’s competitive employment market, the companies that utilize technology have a distinct advantage in attracting the best and brightest candidates. 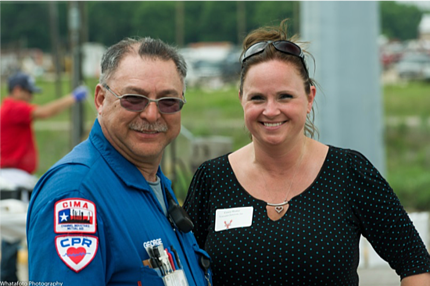 Texmark sees the ROTF initiative as a feature to set itself apart from other petrochemical companies. In September 2017 Hurricane Harvey hit. While Texmark sustained minor damage in the plant, many of their suppliers were negatively impacted. The company had to focus on efficiencies while bringing new processes online. It was a challenge to work within a specific schedule with new technology components to fit in the existing operation framework. 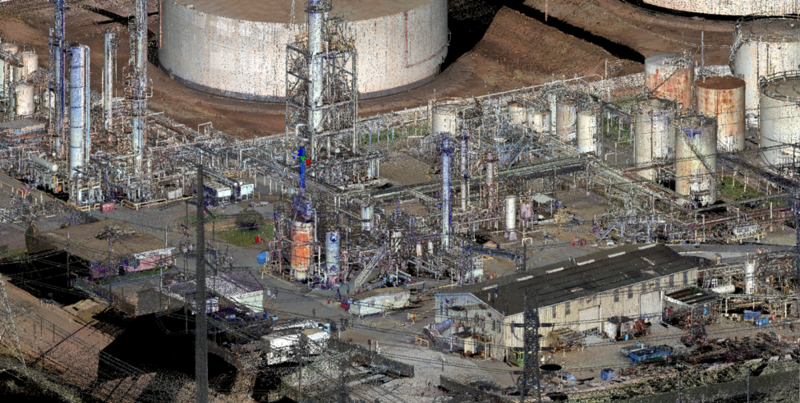 They had to do two things: 1) Prove the use cases in an operating petrochemical facility, and 2) Work with a diverse group of people and companies on a challenging project on which the ultimate outcome was unknown. 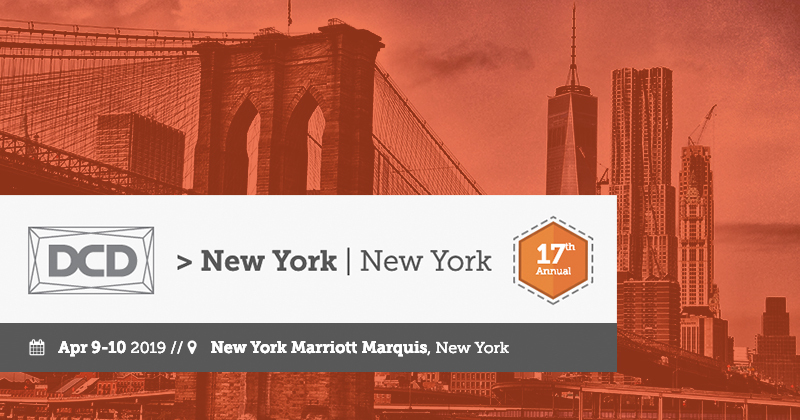 Partnerships with HPE, CB Technologies, PTC, Deloitte, OSISoft, National Instruments, Allied Reliability, Schneider Electric, Intel, Flowserve, SparkCognition and RealWear benefited from the work they did to overcome challenges. Now Texmark has a “book of life” of what to do and what not to do. People People People People People! It’s all about the people. Be “Nekkid" (Naked). It’s essential to honestly share all of the problems you have related to the business and your IoT project, not conceal them. Not doing so can put you and the project at risk. It also builds trust from lessons learned and best practices. “Jason Bourne will not save you” People often have the idea that technology works like it does in movies. It does NOT. It requires a LOT of work. Define a common vocabulary. For example, “API” refers to the American Petroleum Institute in the chemical world but “application programming interface” in the tech world. Make sure you understand each other. Ask questions. The only way to learn about something new is to fearlessly ask lots of questions again and again and again. Special thanks to Doug Smith and Linda Salinas of Texmark, Beau McBeth of HPE and Stan Galanski of CB Technologies.